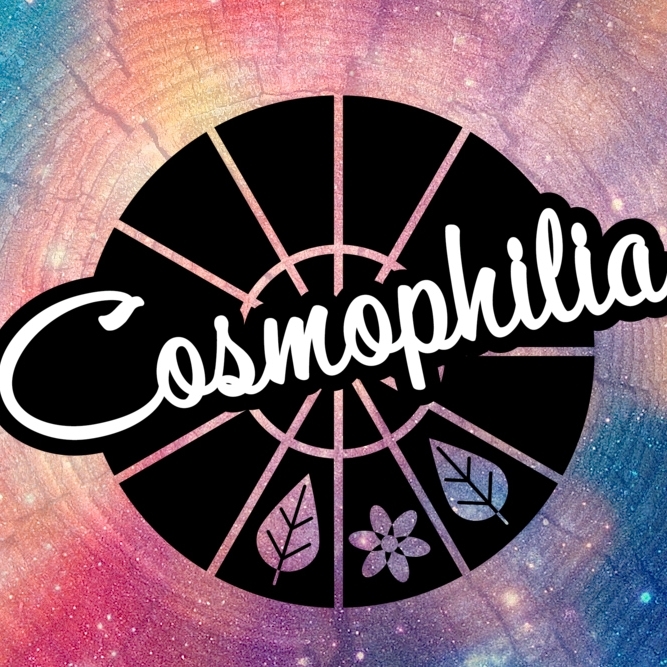 This post originally appeared on Cosmophilia on February 23, 2013. 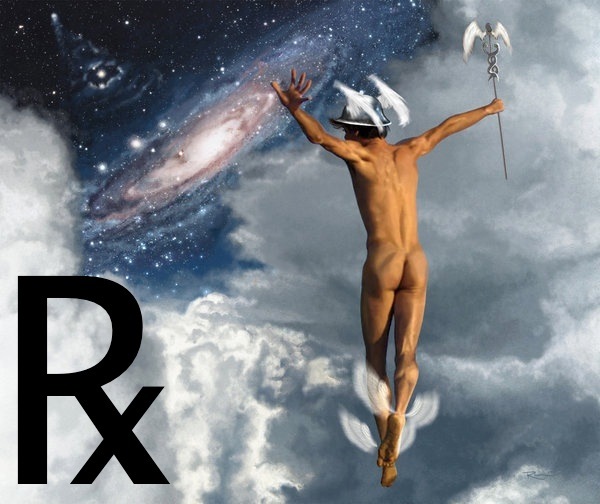 Mercury Retrograde is a cosmic alarm clock, a built-in system that forces us to slow down, check-in, reevaluate and re-plan. Sure, in an increasing age and time when we are distracted by computers, phones, movies and emails, Mercury seems to halt this so that we are able to remove ourselves from these distractions and meditate and reflect on the things that need our inner attention. But in a world that has high expectations of emails, deadlines and instant communication, this can be an unwelcome and frustrating experience. I recommend not procrastinating and giving yourself extra time, extra time for travel, for communication for projects for deadlines, for information and for yourself to slow down and be still. for more information on how to navigate this phenomenon. for more information Mercury Retrograde in water signs, and for the astrological weather of the year.